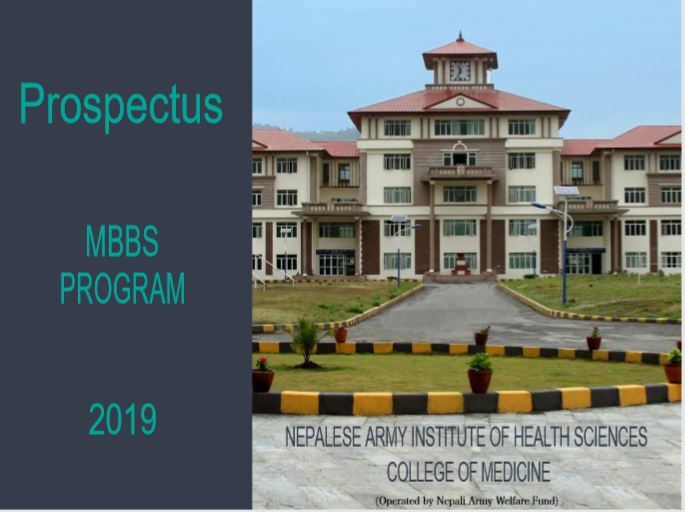 Institutional Review Committee (IRC) and Department of Community Medicine of Nepalese Army Institute of Health Sciences (NAIHS) in association with Nepal Health Research Council (NHRC) conducted a Training Workshop on Data Management and Analysis at the IT-II hall in Auditorium Complex of NAIHS-COM. The training discussed important topics in data managements methods and its components, competent use of data management softwares, approach to data analysis and reporting and Ethics in Medical Research which were covered by resource persons from NHRC as well as from NAIHS. Participants were actively involved in the sessions and a wide array of questions and queries were addressed by the resource persons. Schedule of training is included in Annex II. Closing Ceremony was conducted on 14th June 2018 A.D. in the IT-II, Auditorium Complex, NAIHS-COM in presence of Dr Nagendra K.C., Principal of NAIHS-COM andProf. Dr. LochanaShrestha, Head of Department of Community Medicine, NAIHS-COM and Dr. MeghnathDhimal, Representative of NHRC. Master of Ceremony, Maj. Dr. Lee Budhathoki, opened the ceremony followed by speech from Dr Nagendra K.C., Principal of NAIHS-COM, who congratulated the participants for completion of the program and appreciated the efforts from NHRC, IRS and Department of Community Medicine for their joint effort on making the training workshop successful. It was followed by speech from Prof. Dr. LochanaShrestha, Head of Department of Community Medicine, NAIHS-COM, who congratulated the participants for successfully completing the training, appreciated the efforts of NHRC and IRC for their collaboration and faculties of Department of Community Medicine and Administrative staffs who enabled this program successfully. The training brought together NHRC, IRC and Department of Community Medicine, NAIHS together to update the knowledge of participants about approach to data managemt, data management software, methods and components of data analysis and reporting and Ethical Issues in Health Research.